1. 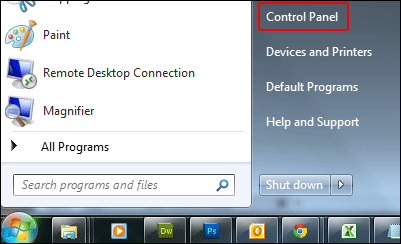 First of all, open Control Panel and begin to search Default Programs from a list. 3. 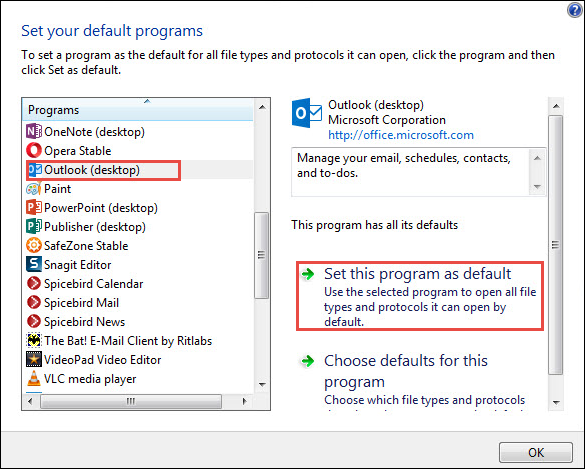 From the drop-down menu, choose MS Outlook(Desktop) option. 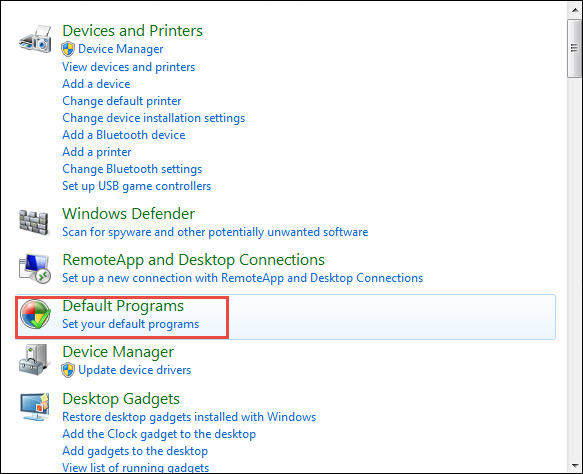 Then, press “set this program as default.” After that, click OK. 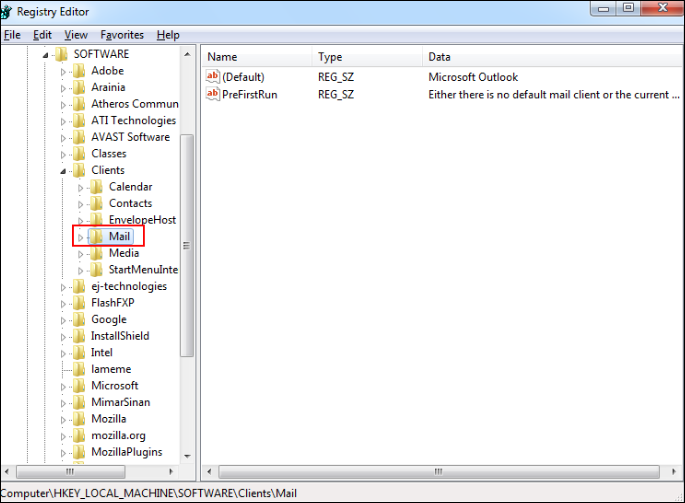 In any case, Outlook is set as default email client, then, may be some causes behind this. In the next, we will discuss some of the reasons with their solutions. Resolution: 64-bit Outlook is not very helpful unless the user needs to use very large(2GB) database for an application like MS Excel and MS Access. For normal users, there is no need to use Outlook of 64-bit. Moreover, users unable to mix and match Office 32-bit or 64-bit application. 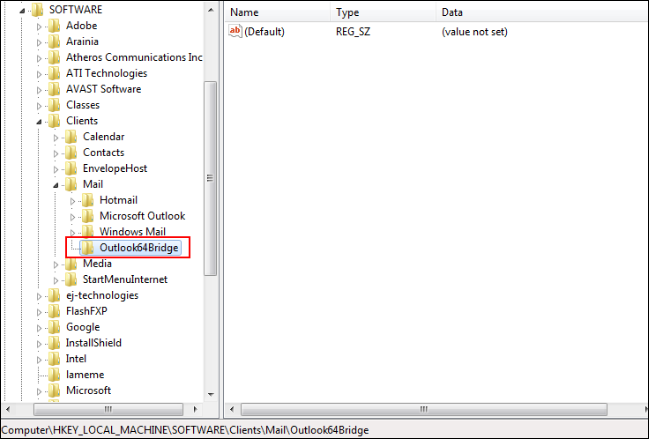 In case, if a user has 64-bit Outlook, verify the registry editor for this key and in case it is not available, generate it. 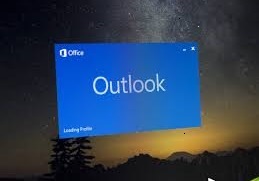 Cause 2: Most of the users are using Outlook 2010 from home as well as business purpose, Click to Run suite that is installed in a virtual hard drive. After that, other application cannot display MS Outlook 2010. Note: This does not apply to MS Outlook 2013 or Outlook 2016. 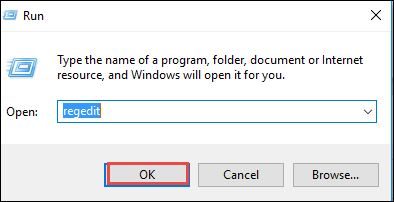 All Office 2013 or 2016 accounts are clicked to Run, most of the application cannot have this issue. Resolution: In that case, users must uninstall MS Outlook 2010 from Home and Organization C2R. After that, need to install MSI application and traditional Office suite will be downloaded also. 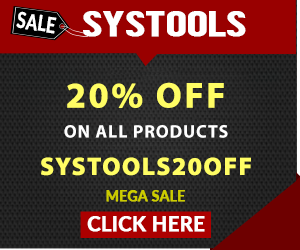 It will easily be recognized by all other email applications. 2. After that, enter Regedit inside the search field and Press Enter. 4. 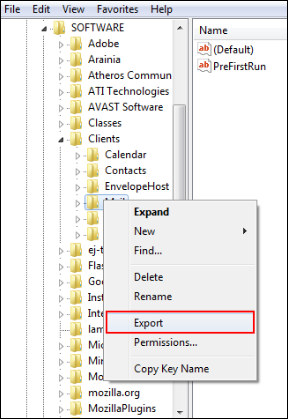 Click right on the Mail key and select the Export option to export a copy of the backup file. 5. Now, saving the copy for backup at the particular location. 6. Again right-click on Mail key, Press on New and choose the Key option. 7. 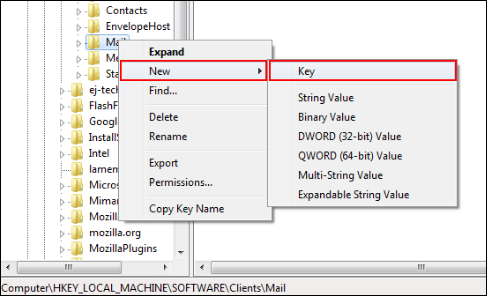 Create a new key by the name Outlook64Bridge. 8. 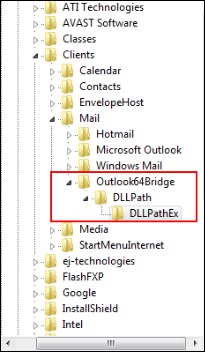 From Outlook64Bridgekey, generate a key with the name DLLPath. Under DLLPath, create a new key with the name DLLPathEx. 9. Now, locate the 32-bit version of the MAPI32.dll file on the local machine and type the complete path in both DLLPath keys. 10. Finally, make the Outlook64Bridge as the default email client. Cause 3. This issue may occur, if a user installs the application after MS Office has been installed. Resolution: In some cases, if the affected program was install/download after Office, thus, need to repair the Office installation. 2. 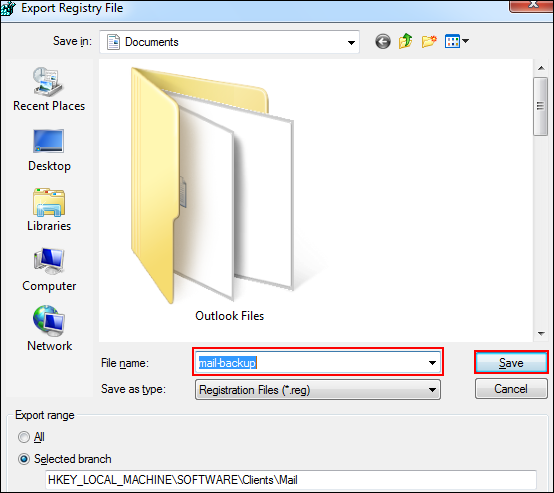 Now, find and select users Office or Outlook installation. 4. Finally, Select Quick repair and then, press the repair button. MS Outlook is the most significant email client for an Organization users. Sometimes, most of the users have faced a problem such as “Outlook not recognized as the default email client error.” Therefore, we have discussed all possible causes with suitable solutions that can resolve the issue without any inconvenience.